No body would like to buy a sloppy product! Response on BCT! cannibal2, Not just you! No body would like to buy a sloppy product! You think every one else other than you are keen to buy a sloppy product?! Silly and kiddish! The product Pocket Miner apart from being of excellent build quality and stylish design will earn money for you which is the most important aspect for this product. 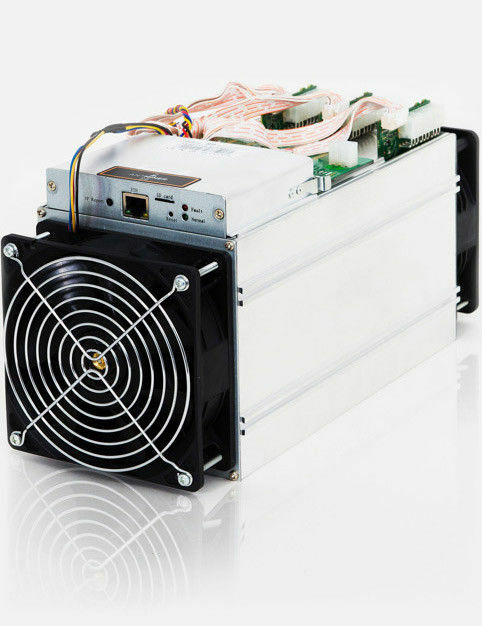 Compare it with this product below the most popular Bitcoin miner in the world, which sells only on advance booking..
Pocket Miner will earn you between 30 to 50 USD a month! Antminer S9 makes huge noise, consumes more power than a 1.5 tonne AC and can't be carried about in your pocket. It can only mine and not do anything else! Weighs 4.5 KGS (10.5 Pounds without the power unit).. do you think this is stylish and handy? Anyway you always have the option of not buying the Pocket Miner! Nobody will ever force you to buy a Pocket Miner! And in case you decide not to buy a Pocket Miner, the project will not stop because of your decision!